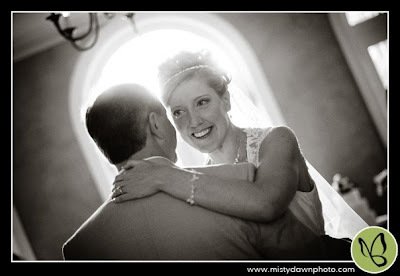 Lisa and Phillip were married this September at Brantwyn. 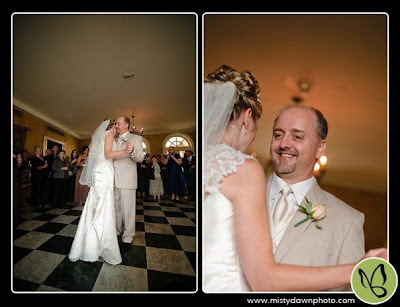 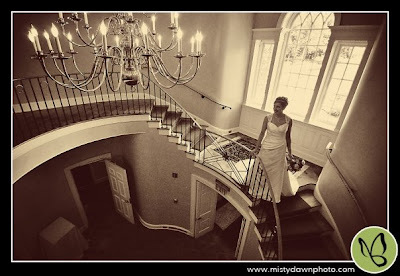 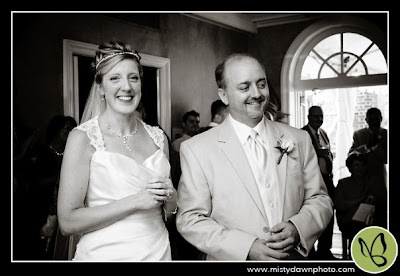 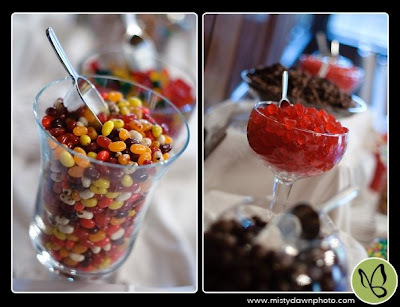 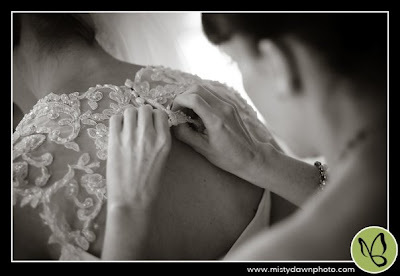 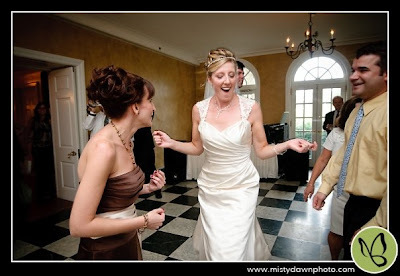 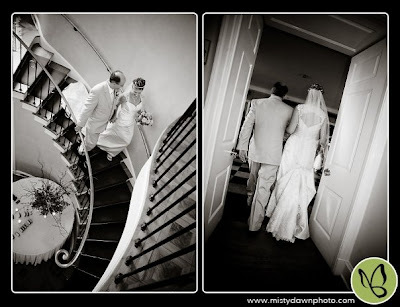 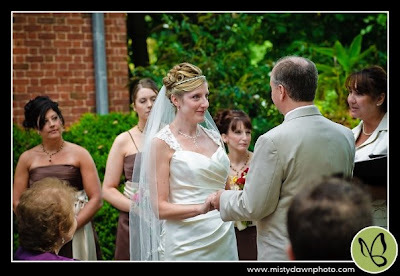 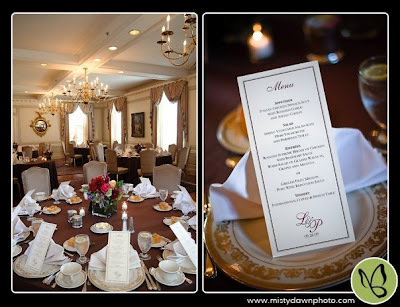 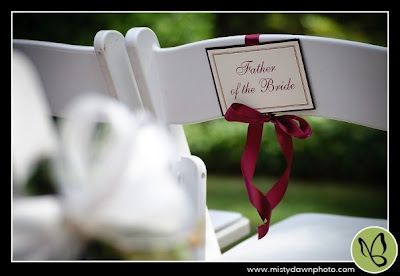 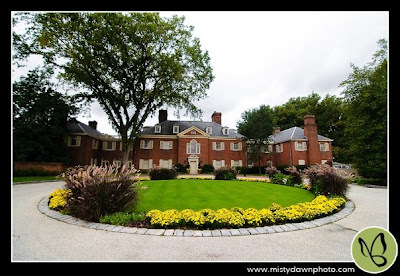 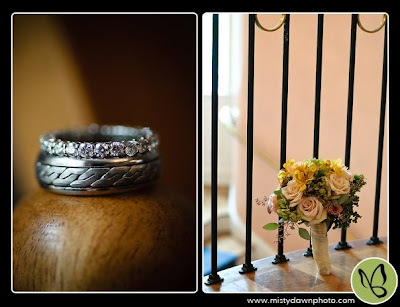 Misty Dawn Photography gave us these fantastic pictures below! 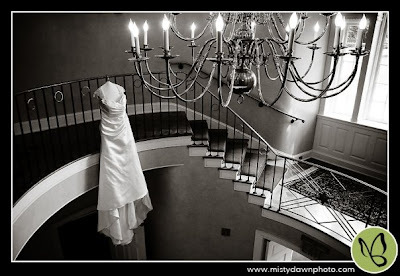 She really captured the simple elegance of the wedding! 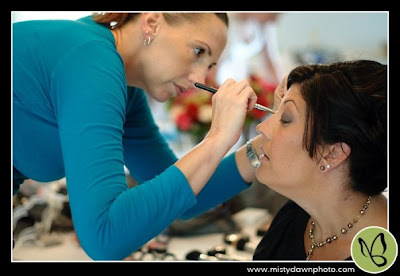 The day started with Kelly from Face the Occasion doing the girls makeup. 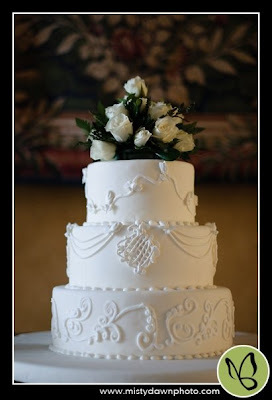 Breger flowers did the beautiful flowers. 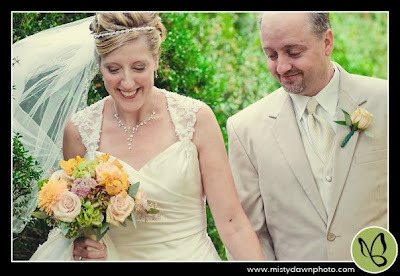 Lisa's bouquet was a mixture of yellow, green and cream flowers. 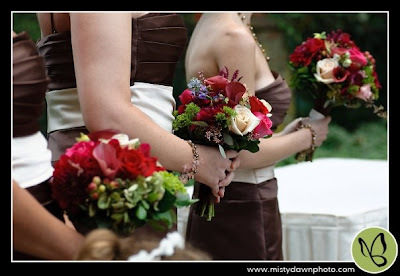 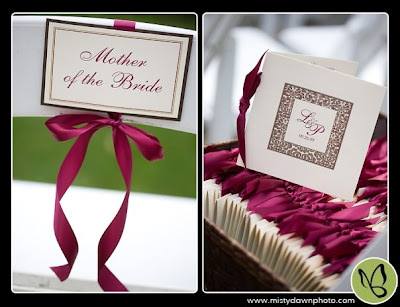 Her bridesmaids carried a mixture of greens and burgundy colored flowers. 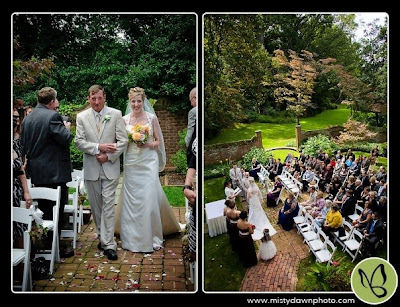 Taya from Altared Vows officiated their stunning outside ceremony! 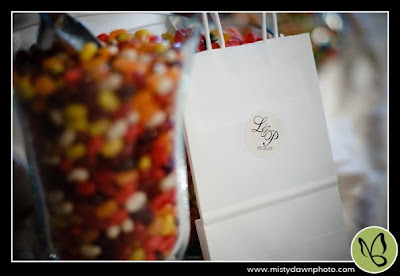 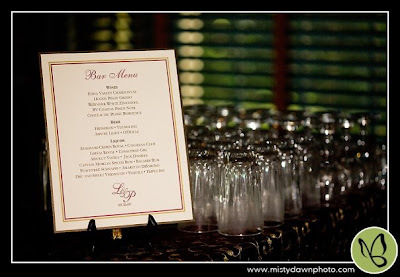 We did their paper products; menus, bar signs, reserved chair signs and candy buffet bag tags. 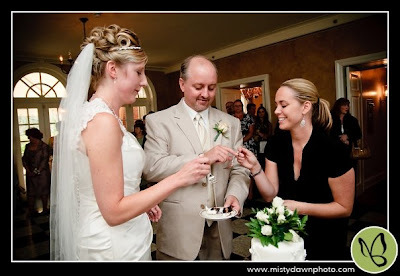 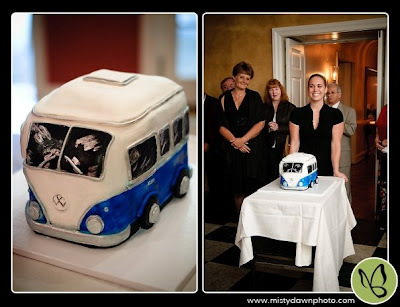 Lisa surprised Phillip with a really cool VW bus groom's cake made by Desserts by Dana!